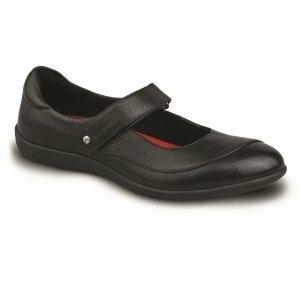 Recommended for ladies with arch pain, calluses, corns, and plantar fasciitis. Need comfortable sneakers that are well-ventilated for Singapore’s climate? 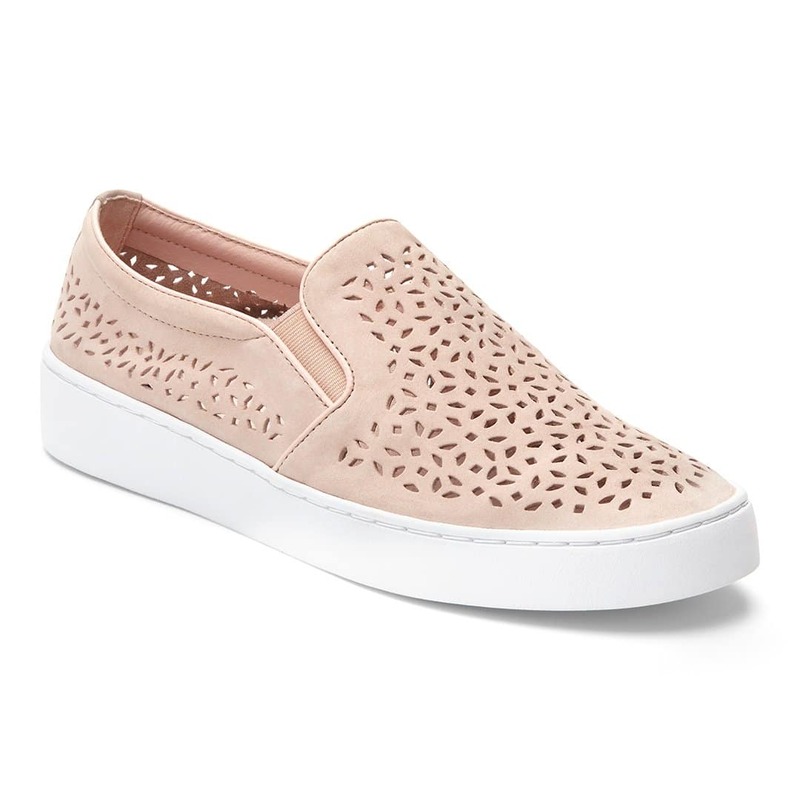 Check out this stylish casual slip on. This sneaker comes with removable EVA insoles (designed by Podiatrists). 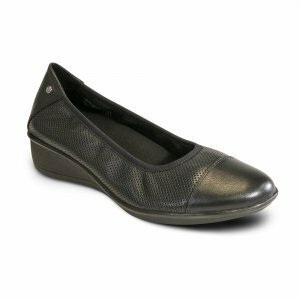 Features good arch support, heel cup, and crash pads for delivering comfort to your feet.